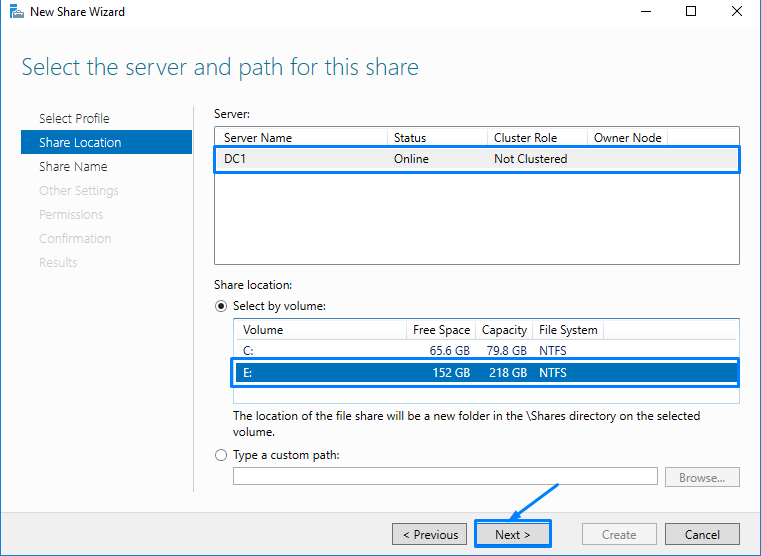 Part1: How to create NTFS Shared Folders in Windows Server 2016? 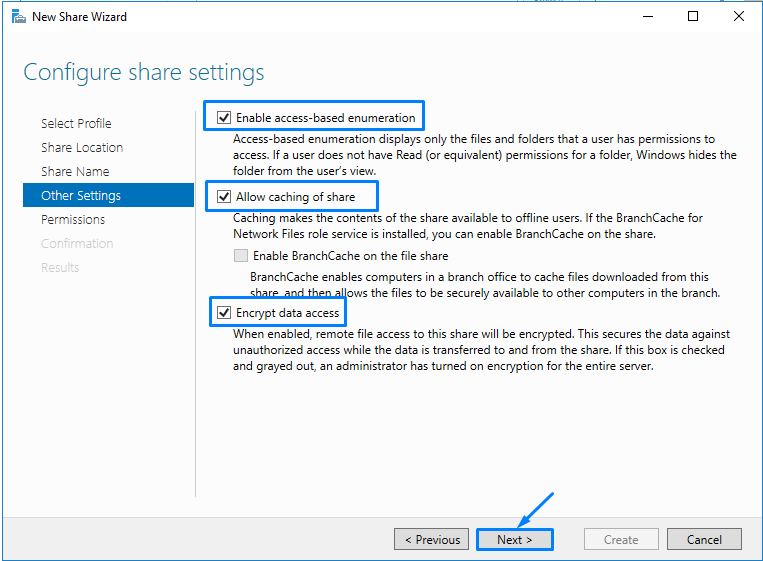 In this article we see about NTFS sharing folders in Server manager. Click on share and right side tab click Tasks and click on new Share. 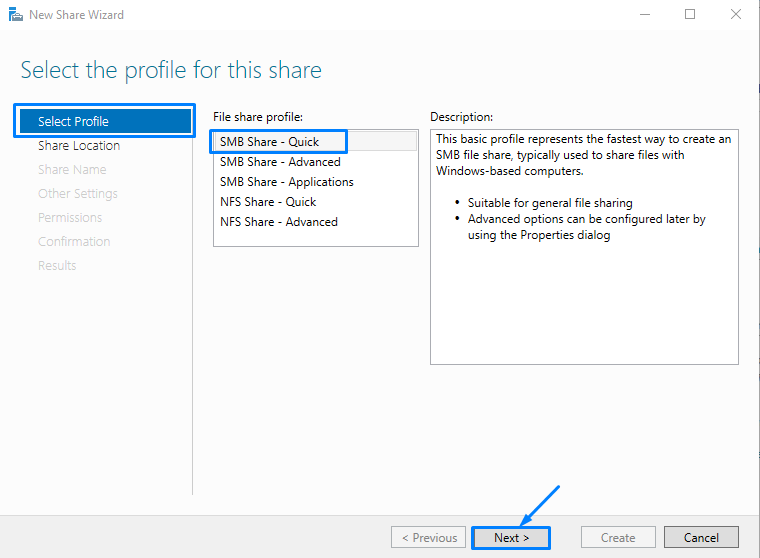 Select profile for sharing and select SMB Share -Quick and Click on Next. Select location of server and Volume of the path and click on Next. 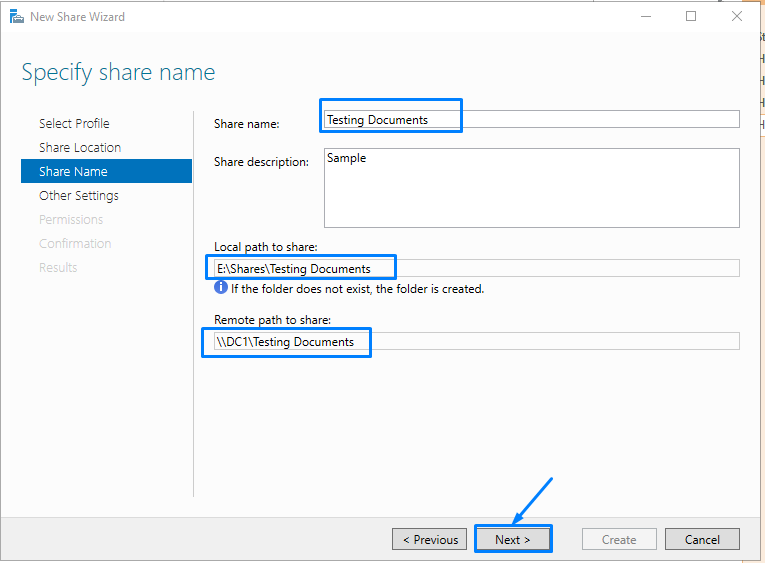 Type the sharing folder name given as Testing Documents, We can see local path to share and remote path to share and Click on Next. 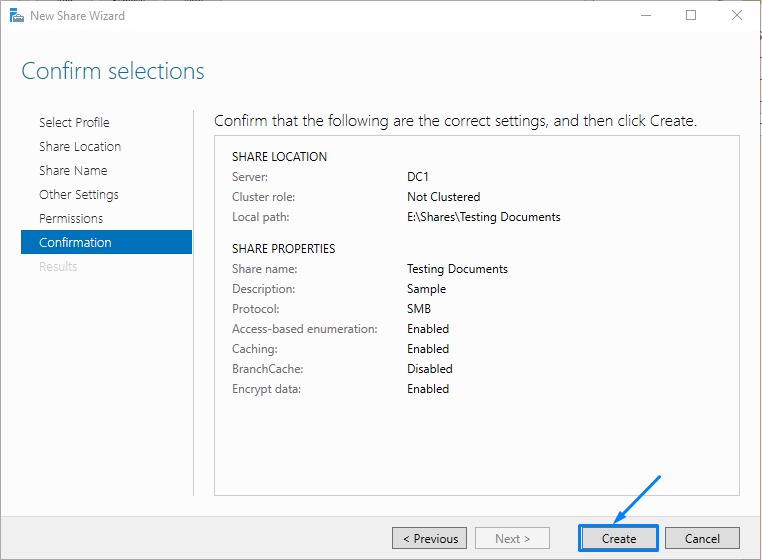 In configure share setting select all three and Click on Next. 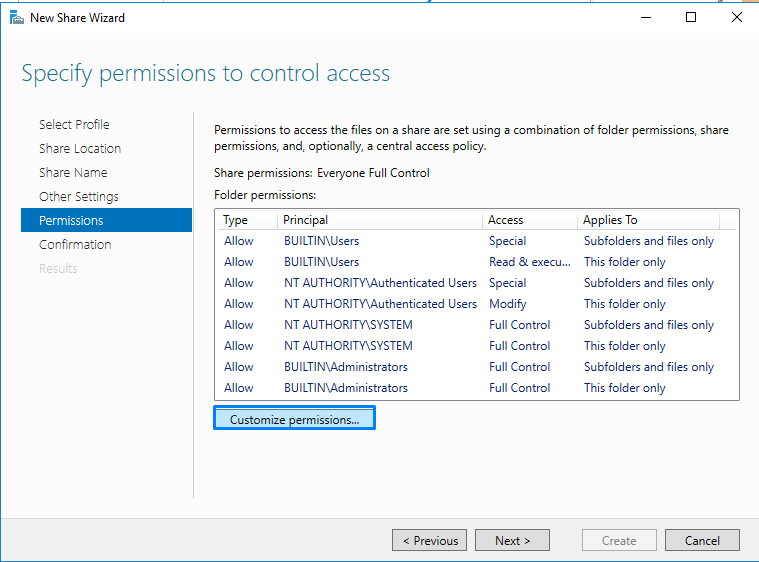 Select Default permissions for new NTFS folder and click Customize permissions. 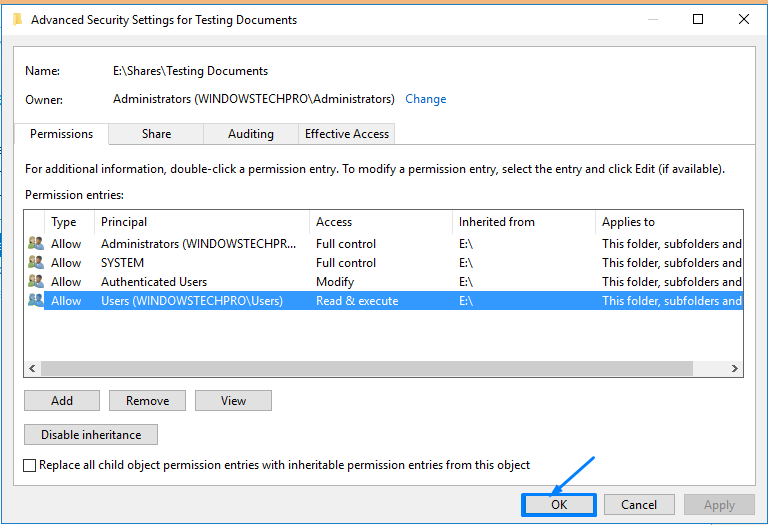 Further Customize permission Select and click on OK.
After Customizing Permissions, Click on Next. 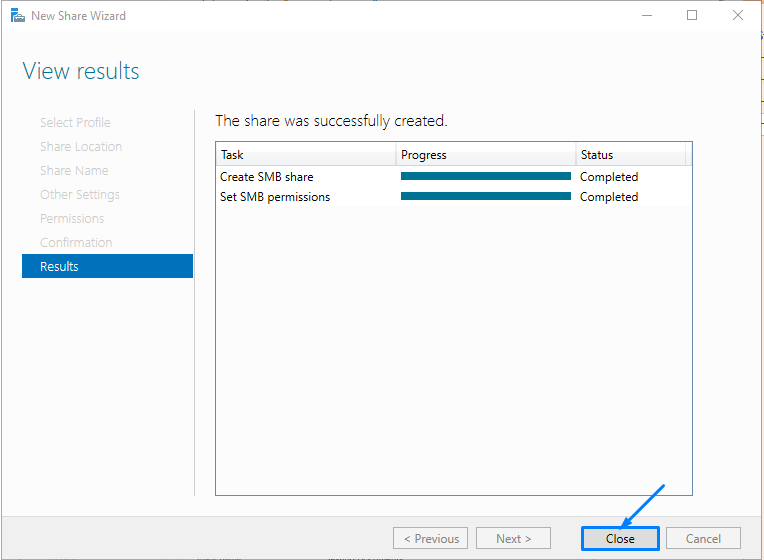 Click on Create to confirm the Share creation. 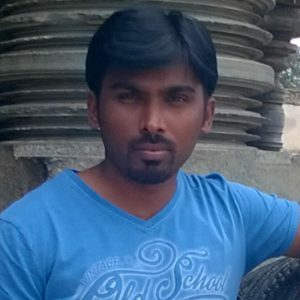 Now, Sharing folder has been successfully created. 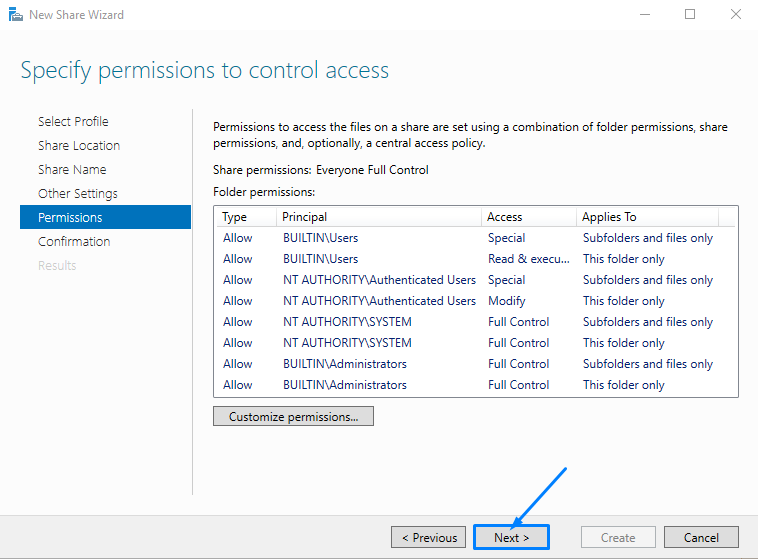 Previous PostHow to Change remote computer Local account password using PowershellNext PostPart 2:How can I automate the process of sharing new folders in Server 2016?